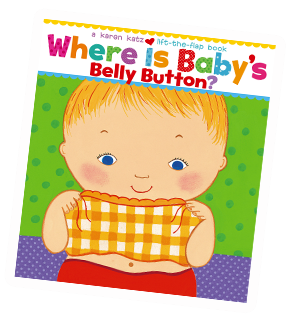 Simply follow the link below and enter promo code "bellybutton" for this board book to be Free at checkout. Check out will look like the above image once promo code is applied correctly. Then enter your shipping information and submit. A few weeks ago I tried this and I got my email saying that it would be shipped soon. Then a few days later I got another email saying they wouldn't be sending the book because it was actually meant for a maternity ward gift and not just a freebie for anyone. Slightly disappointing.